ADCC Champions Andre Galvao and Rafael Mendes decided to join forces full time to help their quest for another title in ADCC 2013. Andre the current Absolute and Weight champion will be fighting the Superfight against Braulio Estima while Rafa will be aiming for his 3rd consecutive titles. The duo decided to train together daily in order to sharpen their games even further and increase their potential for success. 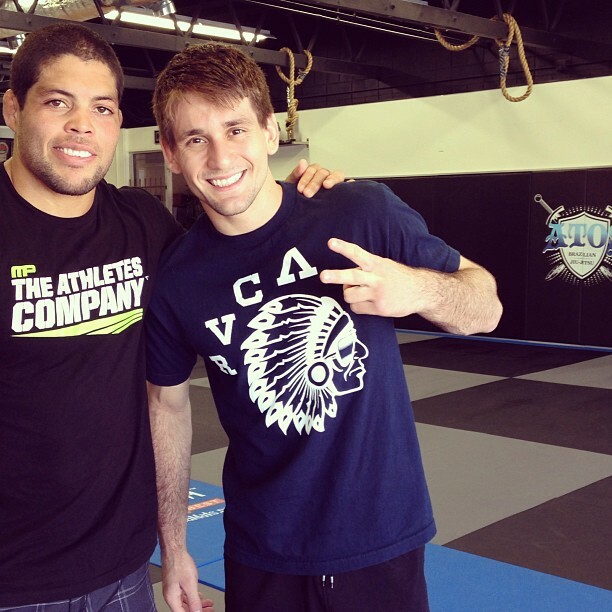 When contacted Andre said: "Rafa and I decided to train together every day until ADCC 2013. We have a lot of great training partners including Keenan Cornelius and JT Torres along with many fighters that have won the Worlds. Rafa is the only one from his academy that is competing in ADCC so far so it just made sense to join our forces . It is going to be great because Rafa has a great No Gi game. 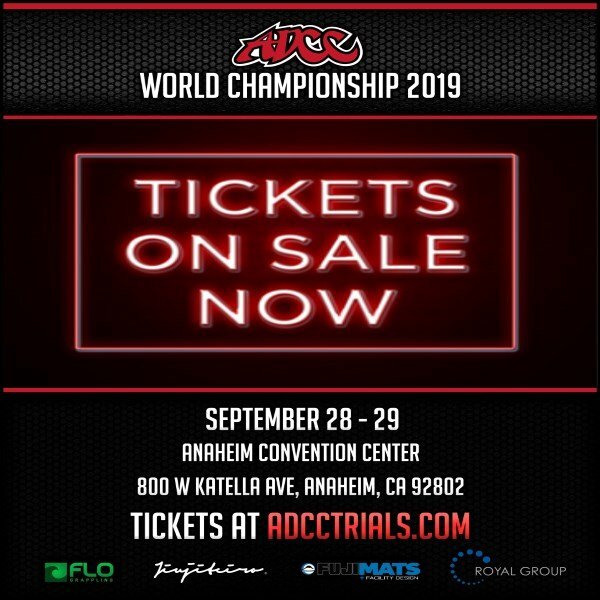 He is always looking for submission and even thou he is smaller he is great and has two ADCC titles to his name so we are going to add to each other's training a lot. I am really happy to have him here every day." During the conversation with Galvao, he confirmed that Keenan Cornelius received and invitation for the event. Keenan has been a star in the Brown belt division and has a great No-Gi game as well.